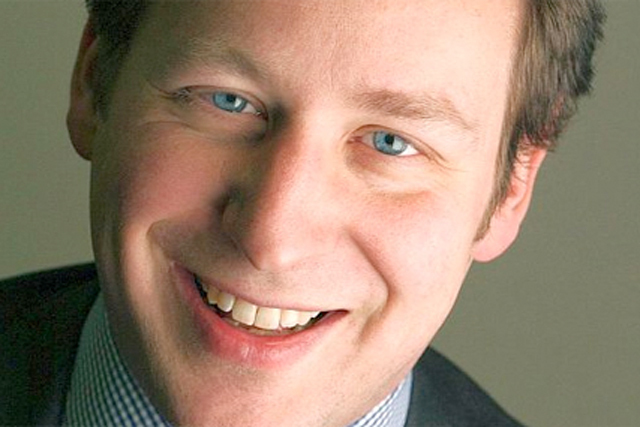 Communications minister Ed Vaizey says the advertising of legal highs will be scrutinised by a Home Office-led review into the potentially fatal drugs. Speaking at yesterday’s Lead 2014 conference, Vaizey said he was "sure" advertising of the drugs would be investigated as part of the review into psychoactive substances the Home Office unveiled in December. The review will look at how the UK’s laws against legal highs can be improved with findings presented to Home Office ministers in spring 2014. Psychoactive drugs are readily available online at websites including Devon-based Ice Headshop, which advertises itself as the "UK’s number one headshop". The website even runs a loyalty scheme by offering one point for every £1 spent and describes it as a "Nectar card for party people". A roomful of media owners at the Advertising Association's Lead conference claimed they would not accept advertising for legal highs on their platforms. Meanwhile, a show of hands revealed one third of the media owners would run advertising from e-cigarette brands. @KittySax Come into the blue room! We've got media owners saying who would or wouldn't take e cigarette advertising! Itv, Google said yes! The Advertising Standards Authority (ASA) is preparing to launch a public consultation on e-cigarette advertising and Vaizey "strongly urged" the industry to support the ASA and described it as a "very successful" example of self-regulation. Marc Mendoza, the chief executive of 360 Degree Media and a fellow speaker at the panel session, said currently six e-cigarette brands have only spent £2m on TV advertising in the past 12 months. Mendoza believes there could be an explosion of e-cigarette ads as part of a "big land grab" as companies try to gain momentum before a potential e-cigarette ad ban. E-cigarette brand Skycig has just hired Brothers and Sisters for a £20m ad campaign it claims will aim to increase brand awareness and "understanding of the e-cigarette category". Edinburgh-based Skycig is tripling its investment in marketing after being acquired by Lorillard, a US-based tobacco firm, at the end of last year.